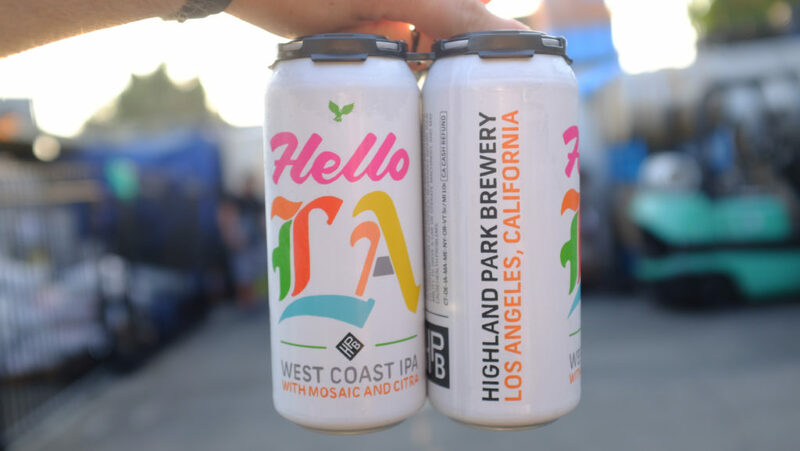 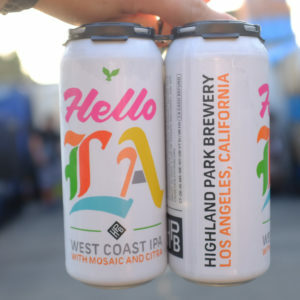 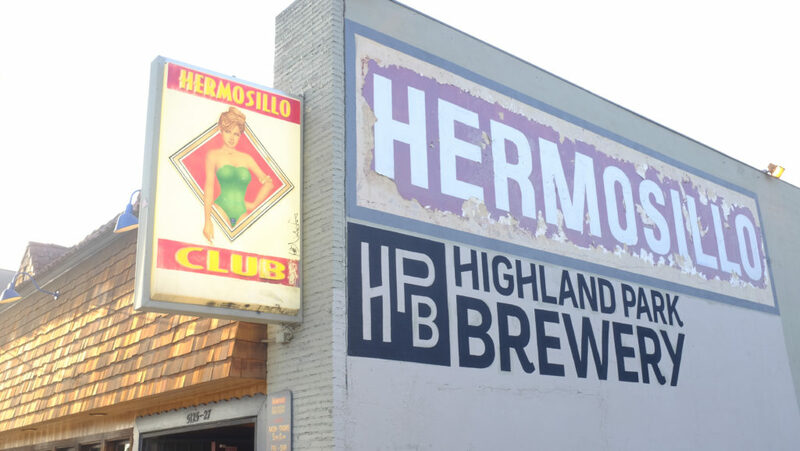 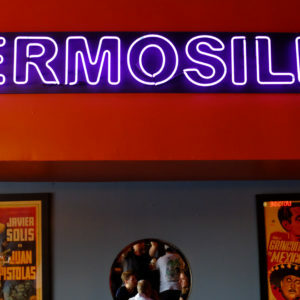 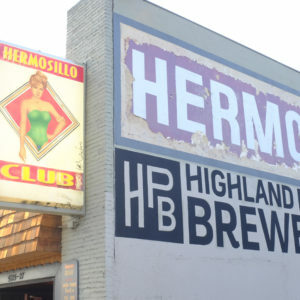 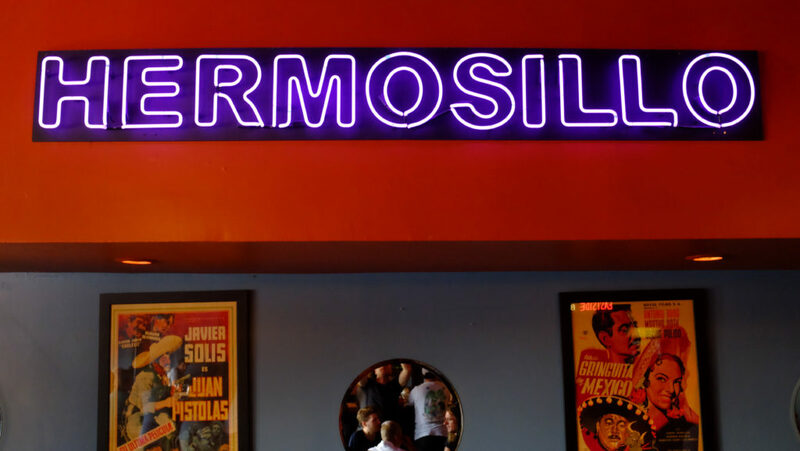 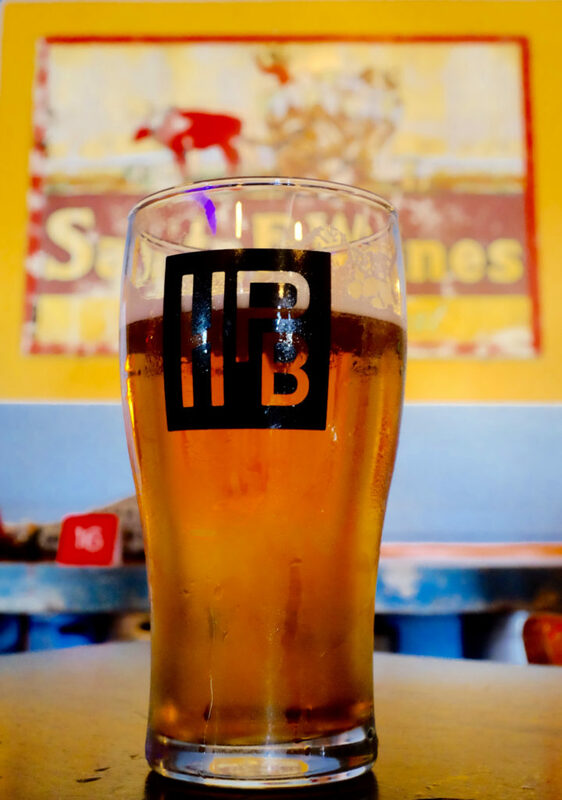 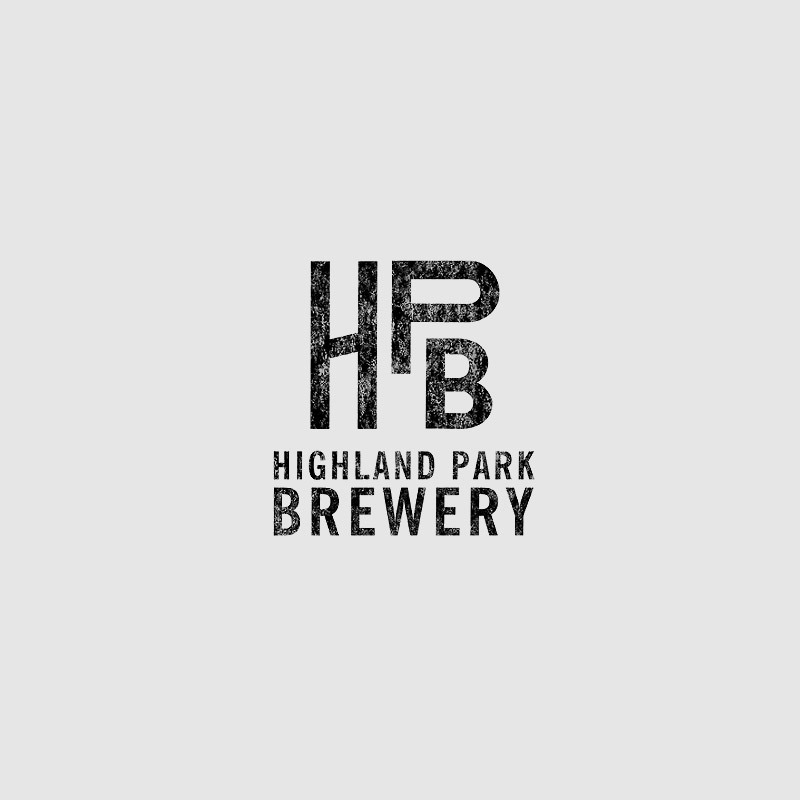 You may not even know it when you’re at Highland Park Brewery because the brewery is tucked into the back of The Hermosillo, a little beer & wine bar in Highland Park. 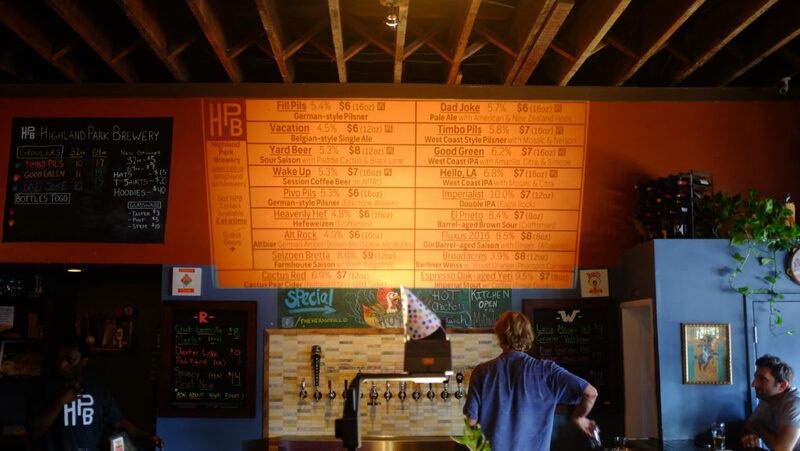 The thing you can’t miss is how incredible and inventive their beer is. 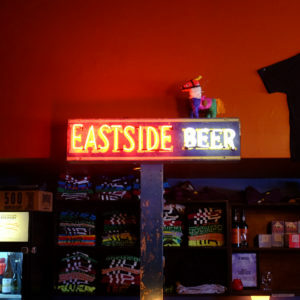 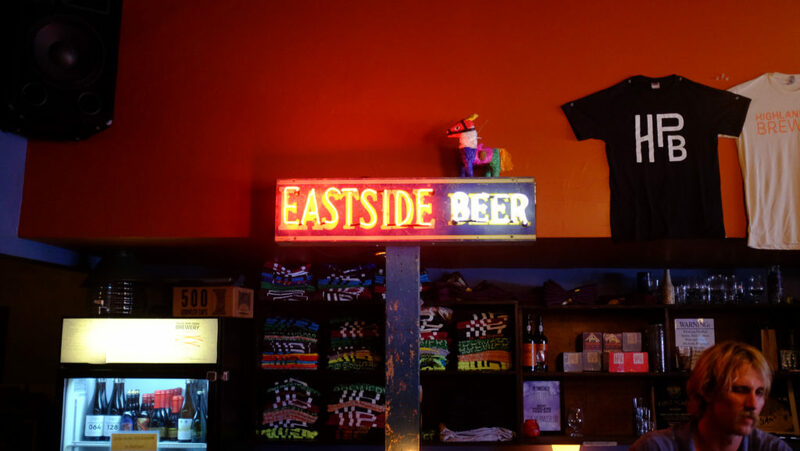 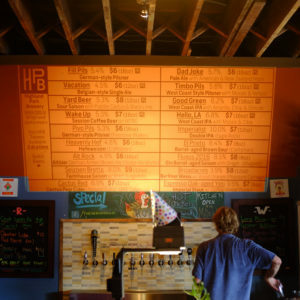 Bob Kunz runs the brewery and crafts a wide assortment of styles all of which should be sampled. 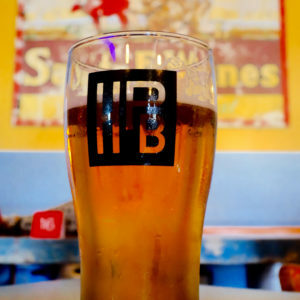 A favorite: Whatever’s super fresh or wonderfully aged.